Chip Brown is a nationally known expert on Texas, the Big 12 and college football for Orangebloods.com – the No. 1 site on the Yahoo/Rivals network. And now he’s doing the radio show he’s always wanted to do. After seven years as an on-air host in Austin, Brown has created The Chip Brown Show, which will air three times a week during the football season (Monday, Wednesday, and Friday) and be available to download as a podcast. His free-wheeling, self-deprecating humor as well as the informed reporting of an award-winning journalist combines for what Brown has trademarked “infotainment.” No one has Brown’s goofball views of the world and no one has his phone contact list. 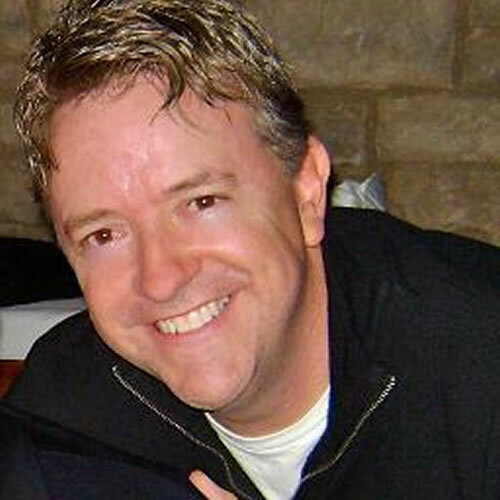 Brown has spent the past 20 years covering college football for The Associated Press, The Dallas Morning News and – since 2008 – Orangebloods.com. In the summer of 2010, Brown broke the story nationally about the Pac-10′s attempt to add six schools from the Big 12 and appeared almost daily on ESPN’s SportsCenter, College Football Live and Outside the Lines to discuss his reports. His ability to dominate the story was featured by Sports Illustrated and CNBC. Brown is a Heisman Trophy voter and a voter in the Harris Poll, which helps determine the BCS national championship game. For years, Brown has quoted the phrase his mother, Judy, would always tell him when he was in a bad mood: “Happiness is a choice!” Here’s to bringing you happiness every day!